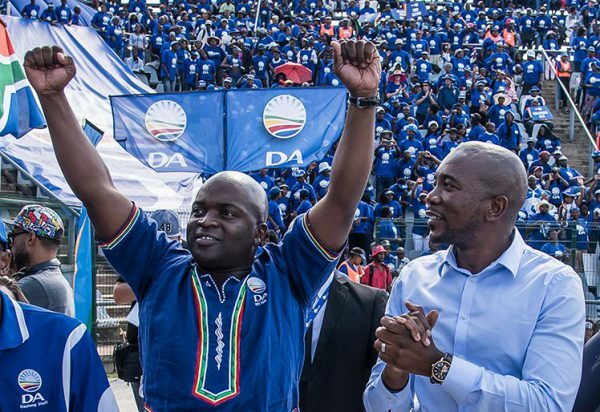 DA Leader Mmusi Maimane says that the coalition faces an uphill task of turning around the cities and towns it won in the August municipal elections “following decades of ANC abuse and neglect”. The results of the election saw the ANC lose their majority in many municipalities across the country, dropping below 50% support in several, including large metros such as Johannesburg, Tshwane, and Nelson Mandela Bay. 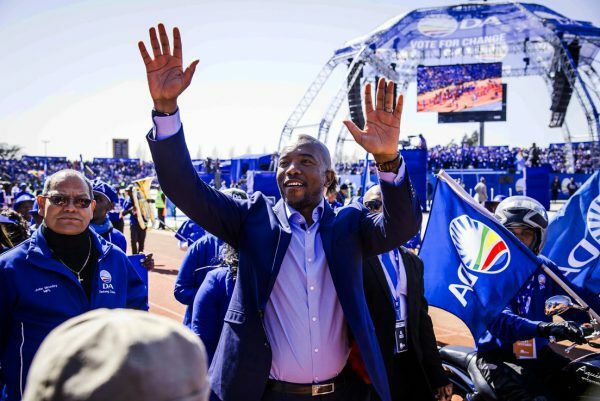 Maimane noted that coalition politics unseated the ANC in 15 municipalities – including three metros – across six provinces. “The level of corruption, neglect, and mismanagement in these municipalities is much more widespread and pervasive than meets the eye,” Maimane said. However, as the DA celebrated its first 100 days ‘in office’ Maimane highlighted a number of notable achievements. BusinessTech cherry picked some of the more notable announcements among the three major metros. Launched a new recycling plant for plastic and glass, creating permanent jobs at the plant and indicating the City’s commitment to a cleaner environment. Initiated an official audit of the housing list to root out corruption and speed up the delivery of houses, with the backlog in the city currently at over 300 000. Initiated a skills-audit to ensure every manager in the City is in their position because of what they know and not who they know. In order to grow small businesses and create jobs, a review process has commenced by which the city’s Supply Chain Management Policy is altered to break up tenders and contracts into numerous smaller ones – creating opportunities for more SMEs to enter the local economy. The launch of an anti-corruption hotline which has already received almost 50 tip-offs, resulting in 38 investigations. 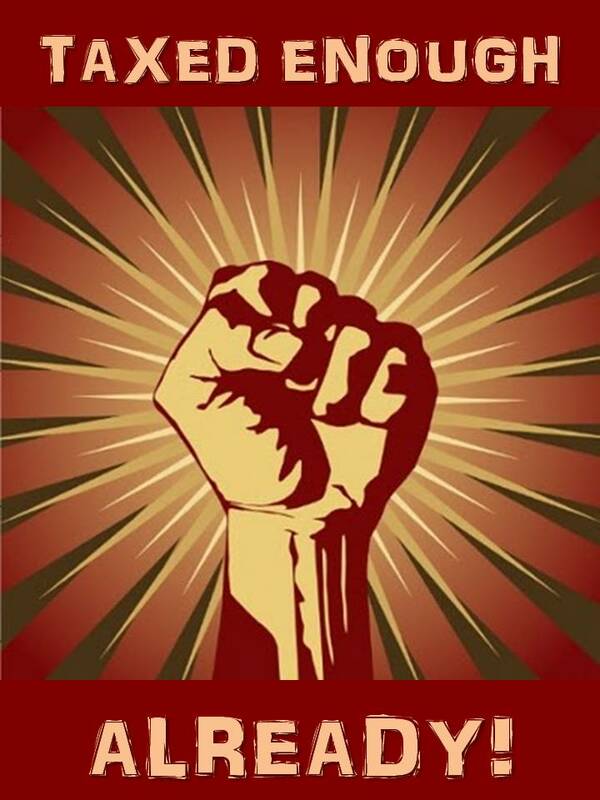 The opening up of all mayoral committee and council meetings to the public and the media, to ensure transparency and accountability for all executive decisions. 174 of 179 critical vacancies have now been advertised and 56 have already been filled. Most are in service delivery roles and in infrastructure. Qualifications Audit on all senior managers underway, to be completed by end-2016, to expose unqualified cadres. 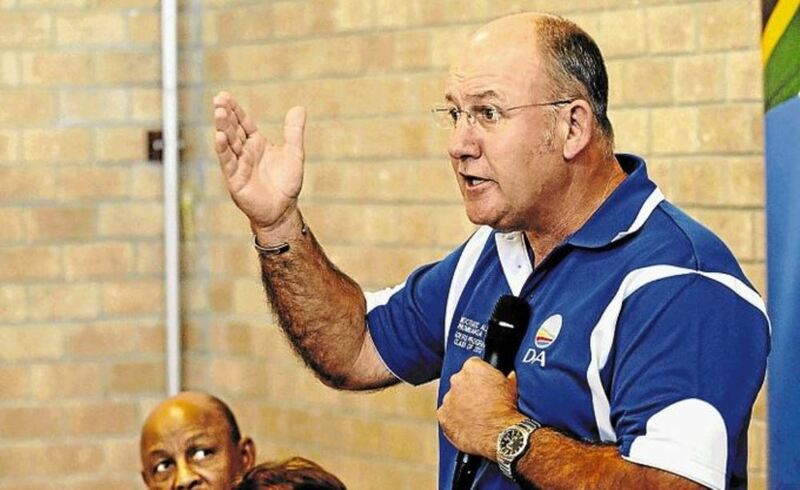 The Mayor has banned business and first class travel, and prevented the purchase of luxury vehicles over R500,000. South Africa dodge another ratings agency downgrade bullet?